Happy last Friday in July! Holy smokes, that was quick! We've been really enjoying having the hubs home on weekends. Love a consistent schedule! 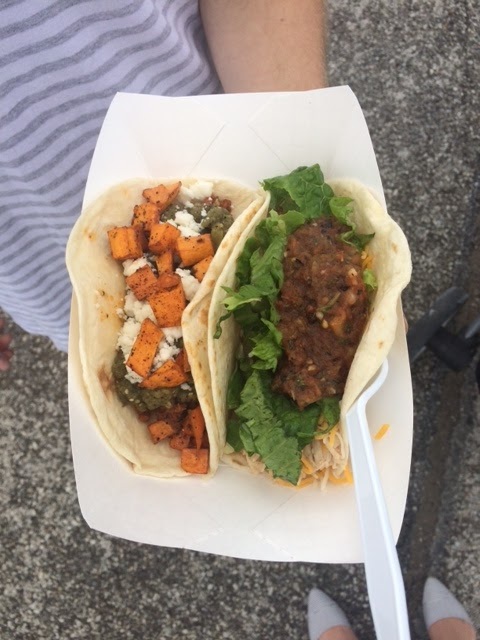 We spent last weekend busy busy....Here's a recap for you! 5.) On Saturday morning we hit the local Farmer's Market. They set it up every Saturday from 8am til noon. If you're in the Lake St Louis area, it's at the Meadows Mall (and we should totally meet up!). It's full of local produce as well as fresh baked bread, popcorn, dog treats and jams, not to mention all the crafts, home decor and folk art. There's lots to see and do here, you're bound to find something you love! This time we bought Winston a cute Cardinals bandana (the proceeds went to rescue pups) and Preston bought himself some tacos from one of the food trucks. 4.) After the Farmer's Market we did a little shopping...okay, maybe a little too much. But there were soo many good deals this weekend! J.Crew had an extra 60% off clearance and Gap had an extra 50% off clearance! I'll be sharing a mini haul post this Sunday to show you all the goodies I came home with! 3.) 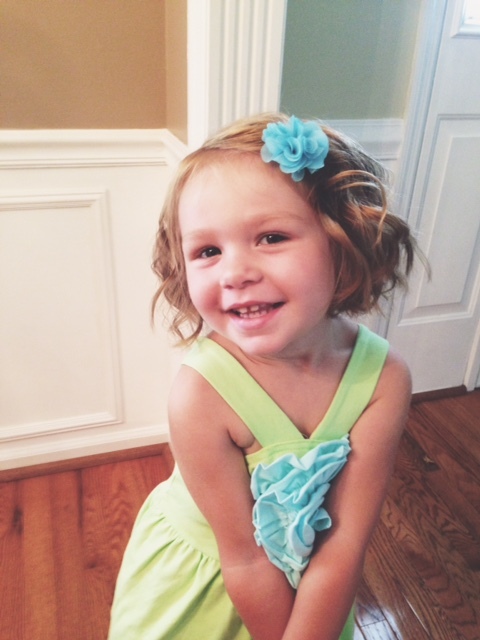 My sweet little sister, Lila, turned 3 last week! Her birthday party was last weekend and she was so excited to show me her pretty hair ;) She is the cutest, and I love her to bits! 2.) One of my favorite stores is World Market. I love all the unique furniture and home decor pieces, but I also love their vast selection of specialty foods and wines. They have snacks and treats that are popular in Europe and Australia and lots of different beers (Preston's favorite) and sodas from all over. 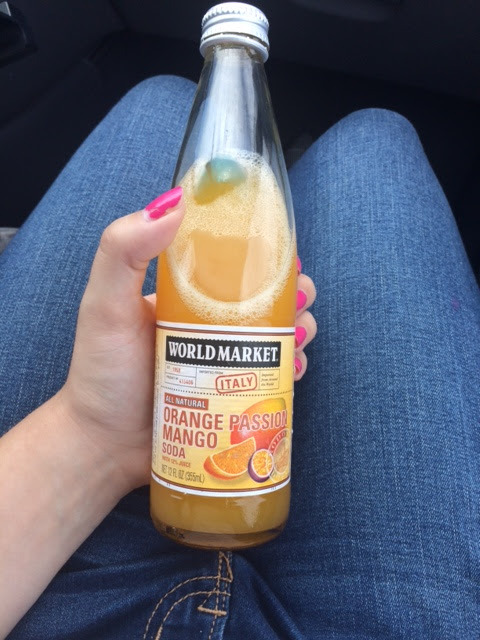 I recently tried the Orange Passion Fruit Mango Soda and loved it! It tastes like carbonated mango juice, which is basically perfection. 1.) 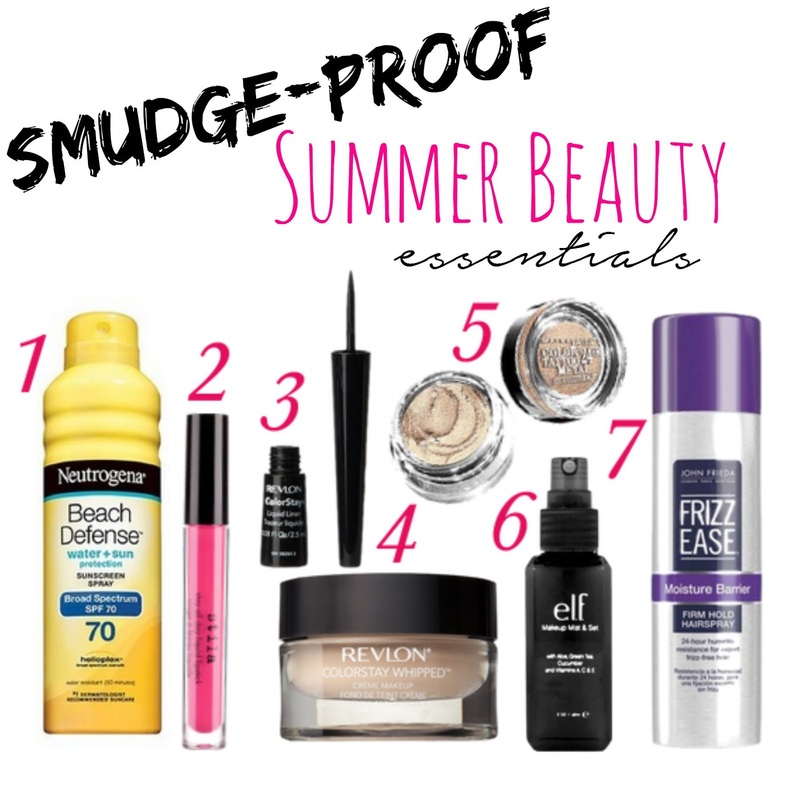 On Sunday I shared a few of my favorite summer beauty products that are sure to last all day, even through this excessive heat! You can check that out here. I've got a ton of new posts coming your way this week...subscribe by email or check out the Facebook page here to stay up to date :) Happy Weekend!